Owens Corning Platinum Contractors are working with Habitat for Humanity to provide new roofs to veterans in need and their families as part of the Owens Corning Roof Deployment Project. Mr. Bradley, who served in the U.S. Army as a helicopter crew chief, received a new roof on Thursday, June 21, from Kaiser Siding and Roofing, LLC, an Owens Corning Roofing Platinum Contractor. This nationwide effort is a way to show gratitude and honor the veterans who served our country and the families who support them. 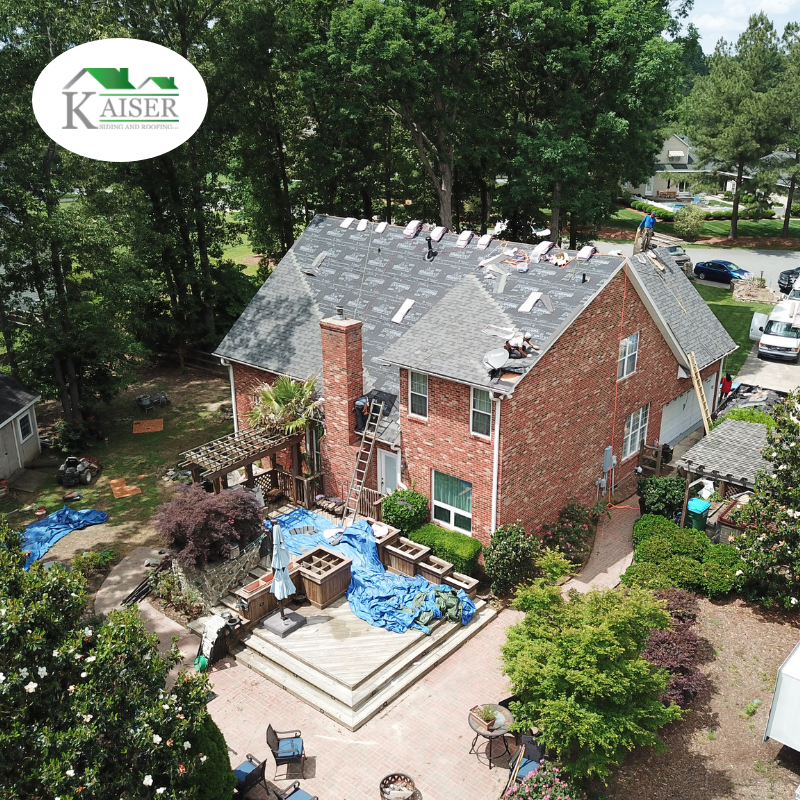 "A new roof can be a huge ticket item for our customers, so we understand the importance of giving them peace of mind by providing them with the best work in the business" said Scott and Michael Kaiser, co-owners of Kaiser Siding and Roofing. 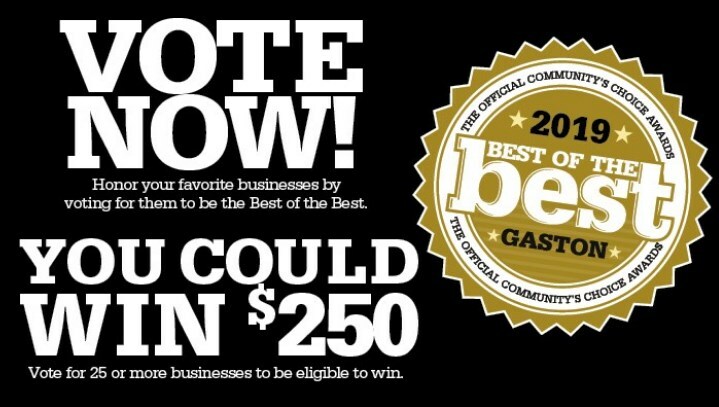 "That's always been our mission since we started Kaiser Siding and Roofing more than 30 years ago." Owens Corning Roofing and its network of independent Platinum Contractors, along with support from the Owens Corning Foundation, are donating roofing materials and labor to replace roofing shingles on the homes of military veterans and their families throughout the country. 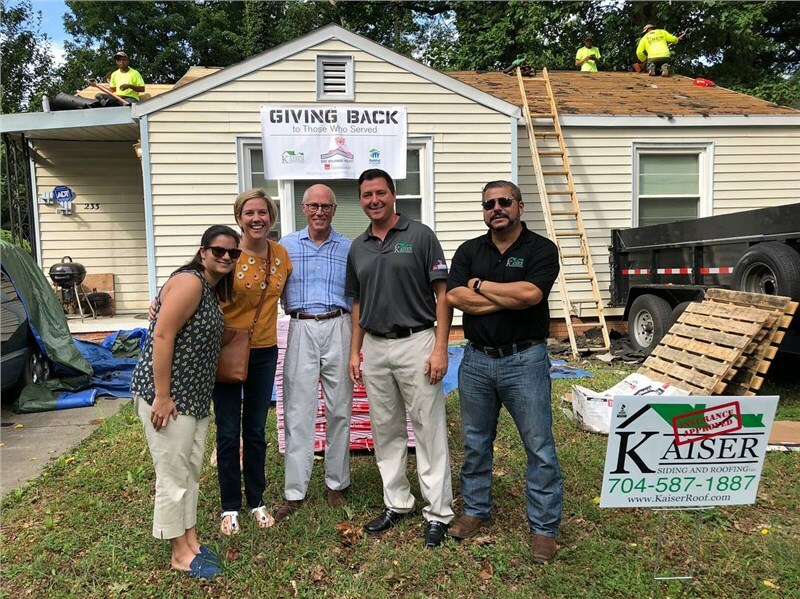 Through a partnership with Habitat for Humanity of Charlotte, Mr. Bradley was selected and approved as the recipient for the roof replacement. 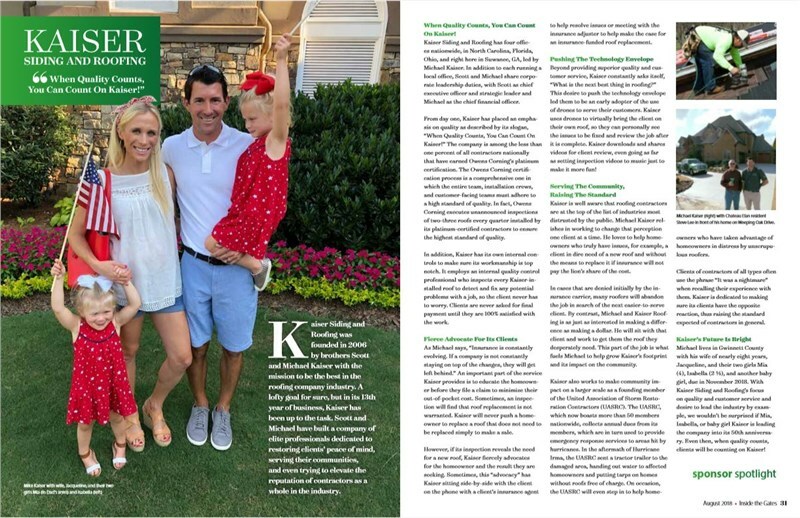 "Mr. Bradley not only served in the Army but continues to make an effort to give back to his local community," said Laura Belcher President and CEO at Habitat for Humanity of Charlotte. "This is why we do this, to give back to people who are more than deserving, but otherwise wouldn't have the means."